If you're getting ready to schedule Asheville eye exams for any member of your family (including yourself), you'll want to prepare in advance so you can get the most of your experience. Here are some basic considerations and preparation to keep in mind from your friends here at Envision Eyecare. Before our team gets to work on dilating your pupils, examining your eye structures, evaluating eye function, and testing your vision, do a little self-evaluation of your own. Ask yourself if your vision seems any different than it did a year ago. Are objects harder to bring into focus, and at what distance? Are you more sensitive to glare than before? Do you see flashers or floaters? Think about your underlying health as well, since hypertension, diabetes, and other factors can influence your ocular health. Don't forget to consider any family history of eye trouble. Our optometry clinic will need the latest data concerning your health, so bring us your primary physician's contact information, your vision insurance policy data, and your current list of medications. Since pupil dilation is a typical part of a comprehensive eye exam, bring dark sunglasses to compensate for the extra glare. If you want to make sure you ask our team about some aspect of your vision write your questions down and bring them along. Exams are a perfect opportunity to discuss any questions and concerns you may have. Ask us about any eye problems you're experiencing, whether LASIK or other corrective options are right for you, how to take care of your eyes in the office or on the playing field, what vision symptoms you might need to watch out for, and how to keep your eyes healthy between visits. We're always happy to help! 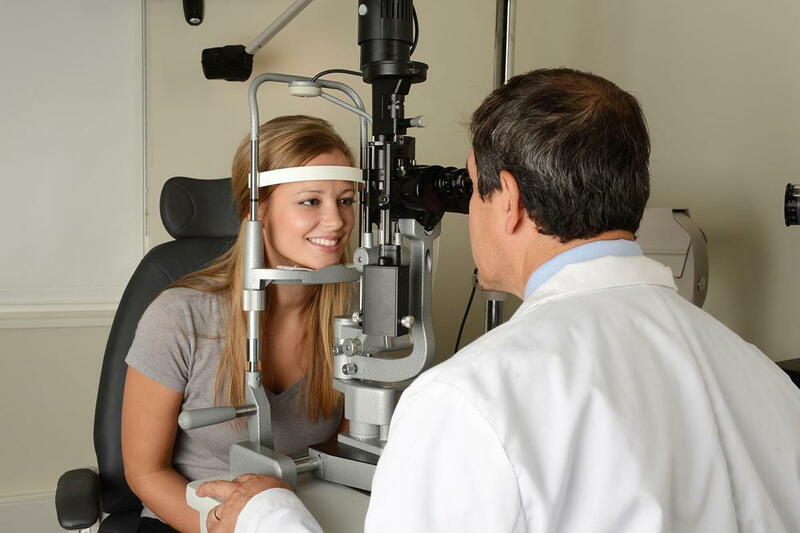 Schedule Your Exams With our Optometrist in Asheville! Don't forget the most important detail -- scheduling those important Asheville eye exams. Call Envision Eyecare at 828-254-6757 today!